Oregon has come of age and is the premier Pinot Noir wine growing region in the world! No other area except Burgundy has a climate as ideal for producing this complex, elegant red wine. It's a young wine growing region and Oregon wines are considered to be rare as you can put the entire Oregon production of about 22,000 acres into 1 large-sized California winery. But it's estimated there is the potential of 100,000 acres in the future. This Valley is eerily similar to the Napa Valley of 70 years ago, but cooler, and filled with orchards before the vineyards came. It is a potential paradise for wine production. 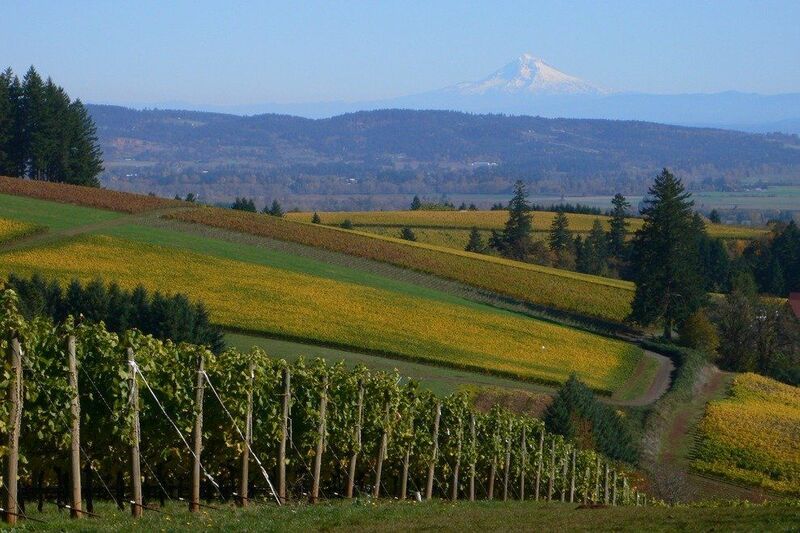 Located in the Willamette Valley, the famous wine-growing region in Oregon, My Chauffeur has various tour destinations to offer to its guests. Known as 'The Wine Routes,' these tours will take visitors to the famous vineyards in and around the North Willamette Valley with tastings along the way.